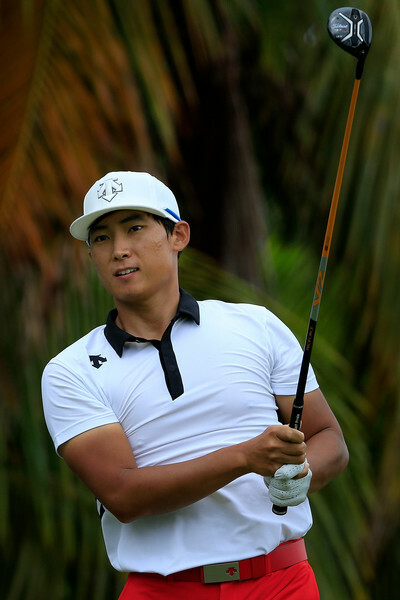 It may have been upstaged by the WGC Matchplay event this week, but the PGA Tour Puerto Rico Open was very much of significant importance and still contained quite a strong field, which included five Koreans. Whee Kim produced his best golf of recent times, to secure a T-5th finish, although it could easily have been better, as he was in contention right up until the final few holes. 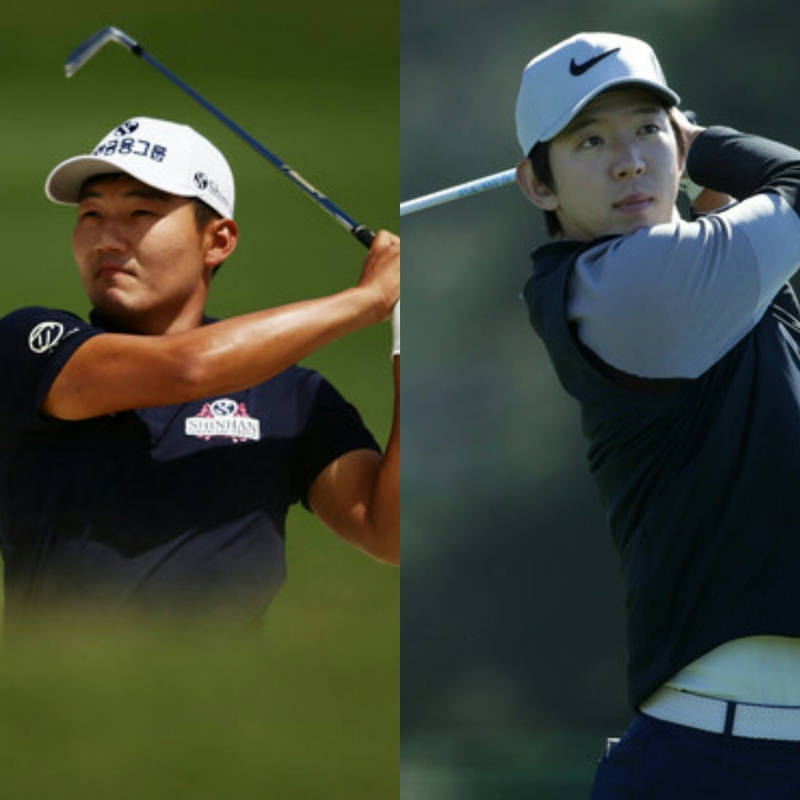 Kim’s performances so far this year have been underwhelming for the most part, but this week could be a huge confidence booster for the Whee man! 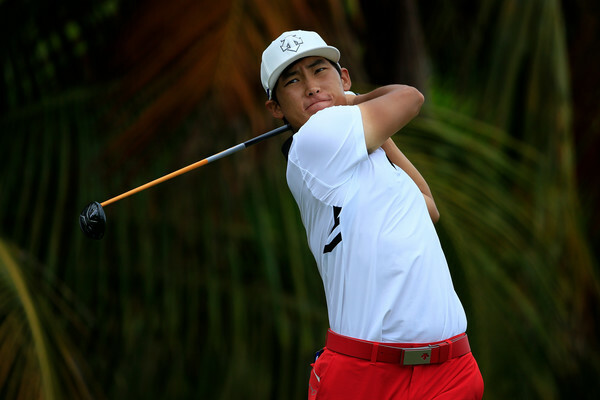 Sung Kang and Seung Yul Noh will likely be less pleased with their performances over the weekend, as they finished the week in T-49th and T-56th respectively. 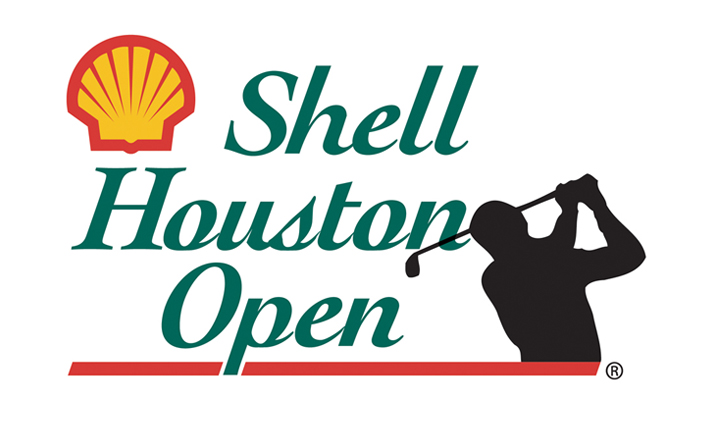 Next up for the PGA Tour is the Shell Houston Open, the last event before this year’s Masters tournament.